While making an announcement in Portsmouth, England, concerning increases in defense spending, Britain’s Defence Secretary Gavin Williamson witnessed a demonstration by a private tech company, Gravity, of a new jet-powered suit capable of sending its occupant up to 10,000 feet into the air. The entire suit, which has drawn comparisons to the ever-popular ensemble developed by Marvel’s Tony Stark, is estimated to cost £340,000, or about $450,000 USD, according to The Telegraph. Talking with Gravity’s test pilot following the demonstration, an exuberant Williamson floated a specific scenario he envisioned in which the suit would provide a significant edge. “Can you just imagine doing an assault on to a ship?” he asked the pilot, according to the Telegraph report. “You are really able to do a much more discrete insertion," Williams added. Despite the defence minister’s enthusiasm following the exhibition, such a suit is nowhere near ready for use in combat. 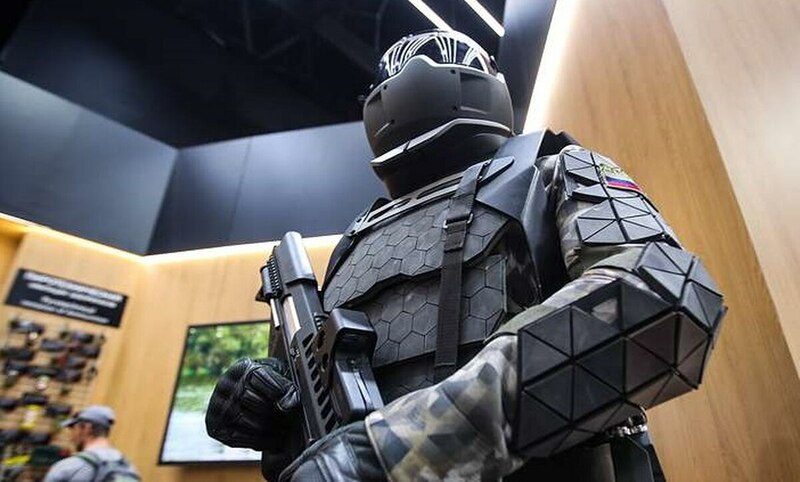 A high-ranking SOCOM official put a damper on what its proposed "Iron Man" suit will truly be capable of when it’s finally operational. A number of Iron Man suit concepts have been introduced over the last five years, but as of February, a distant exoskeleton cousin to Tony Stark’s variant — developed by U.S. Special Operations Command — may be as close as current manufacturing can get. “It’s not the Iron Man. I’ll be the first person to tell you that,” SOCOM Acquisition Executive James Smith said about the exoskeleton — known as the Tactical Assault Light Operator Suit — in February. “We’re not going to stop looking for better body armor, better situation awareness, better lethality,” Smith said.